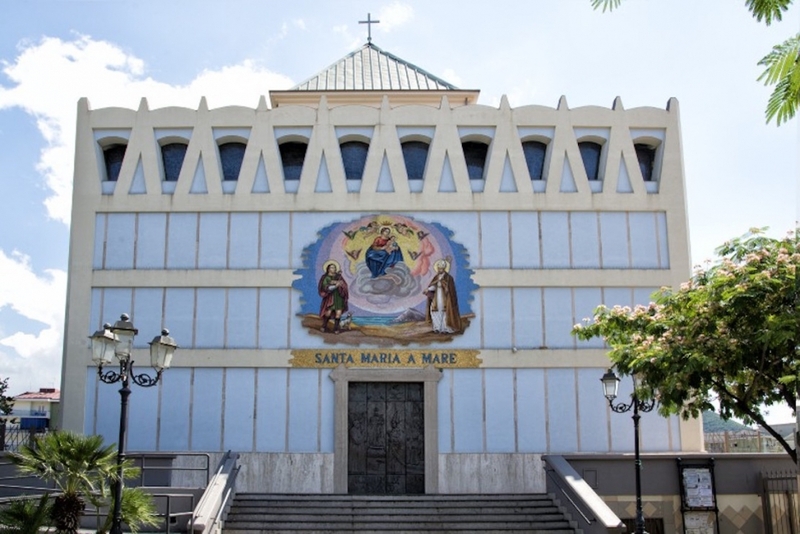 Vandals sprayed a phallic symbol in foam next to the Madonna on the bronze door of the church of Santa Maria a Mare a Mercatello on Halloween. The priest, who called the act disrespectful and offensive, reported that this was not the first instance of vandalism, as the churchyard is a frequent target of vandals. Both the priest and the parishioners were upset and discussed closing the churchyard and installing security cameras it the area.